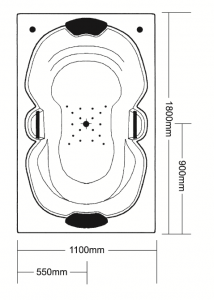 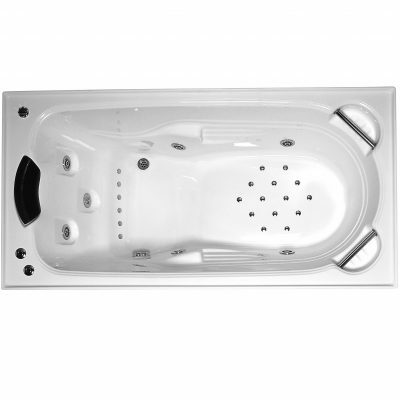 Rendevouz with your partner in this large, rectangular spa bath designed for two. Reconnect and relax in comfort enjoying the luxury of moulded headrests and contoured armrests. 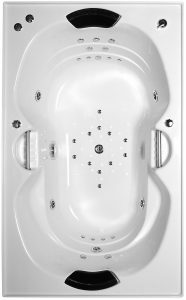 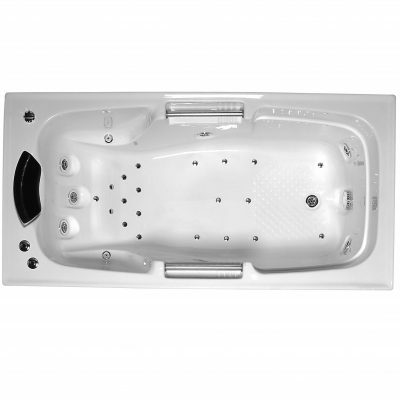 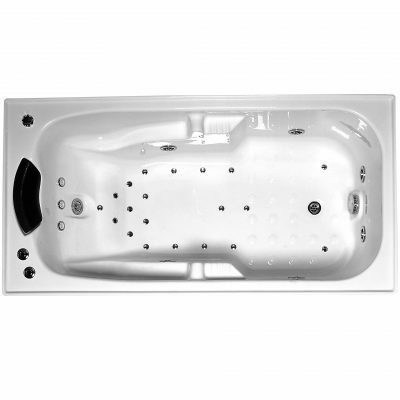 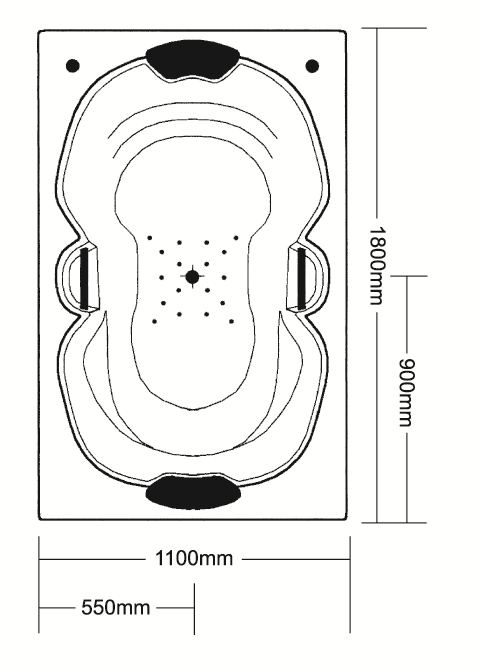 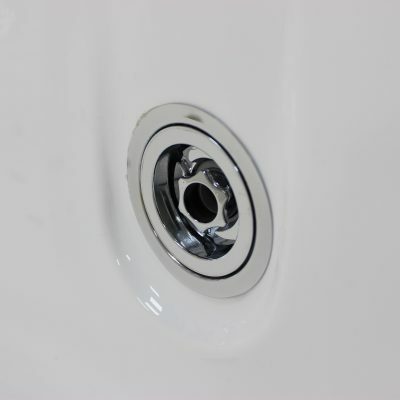 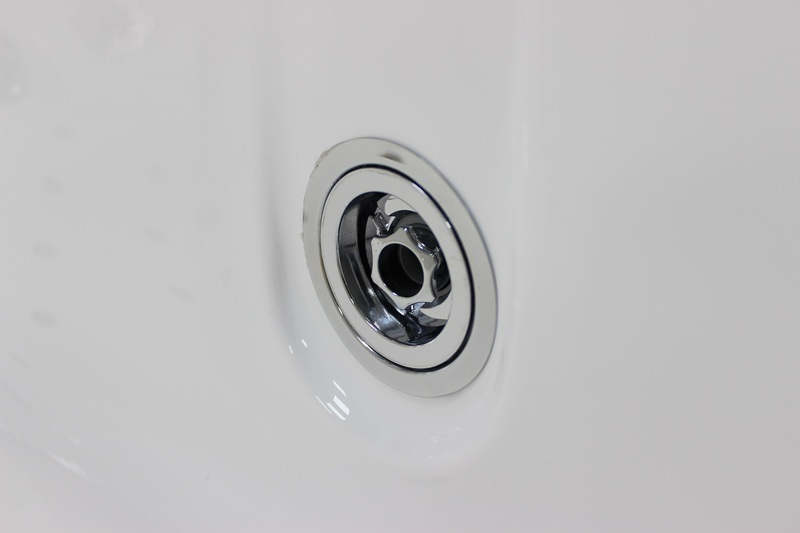 Safety features include entry/exit grab rails and a slip resistant base, minimum hydrotherapy jets is 6.